you remember what the Lord tells us in the book of Matthew? 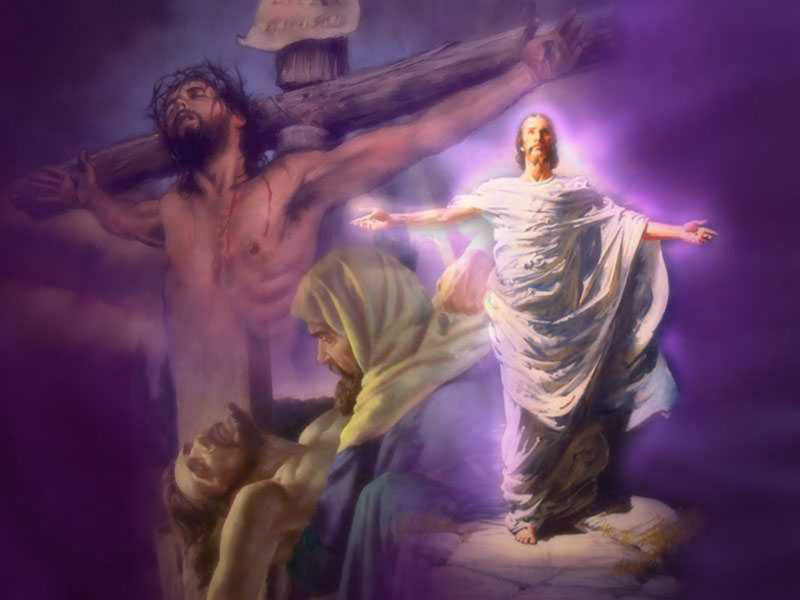 3 Now as He sat on the Mount of Olives, the disciples came to Him privately, saying, “Tell us, when will these things be? And what will be the sign of Your coming, and of the end of the age?” 4 And Jesus answered and said to them: “Take heed that no one deceives you. 5 For many will come in My name, saying, ‘I am the Christ,’ and will deceive many. 6 And you will hear of wars and rumors of wars. See that you are not troubled; for all[a] these things must come to pass, but the end is not yet. 7 For nation will rise against nation, and kingdom against kingdom. And there will be famines, pestilences,[b] and earthquakes in various places. 8 All these are the beginning of sorrows. 9 “Then they will deliver you up to tribulation and kill you, and you will be hated by all nations for My name’s sake. 10 And then many will be offended, will betray one another, and will hate one another. 11 Then many false prophets will rise up and deceive many. 12 And because lawlessness will abound, the love of many will grow cold. 13 But he who endures to the end shall be saved. 14 And this gospel of the kingdom will be preached in all the world as a witness to all the nations, and then the end will come. 32 “Now learn this parable from the fig tree: When its branch has already become tender and puts forth leaves, you know that summer is near. 33 So you also, when you see all these things, know that it[d] is near—at the doors! 34 Assuredly, I say to you, this generation will by no means pass away till all these things take place. 35 Heaven and earth will pass away, but My words will by no means pass away. No One Knows the Day or Hour 36 “But of that day and hour no one knows, not even the angels of heaven,[e] but My Father only. 37 But as the days of Noah were, so also will the coming of the Son of Man be. 38 For as in the days before the flood, they were eating and drinking, marrying and giving in marriage, until the day that Noah entered the ark, 39 and did not know until the flood came and took them all away, so also will the coming of the Son of Man be. 40 Then two men will be in the field: one will be taken and the other left. 41 Two women will be grinding at the mill: one will be taken and the other left. 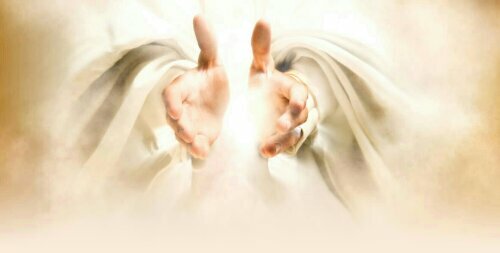 42 Watch therefore, for you do not know what hour[f] your Lord is coming. 43 But know this, that if the master of the house had known what hour the thief would come, he would have watched and not allowed his house to be broken into. 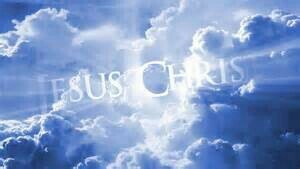 44 Therefore you also be ready, for the Son of Man is coming at an hour you do not expect. 45 “Who then is a faithful and wise servant, whom his master made ruler over his household, to give them food in due season? 46 Blessed is that servant whom his master, when he comes, will find so doing. 47 Assuredly, I say to you that he will make him ruler over all his goods. 48 But if that evil servant says in his heart, ‘My master is delaying his coming,’[g] 49 and begins to beat his fellow servants, and to eat and drink with the drunkards, 50 the master of that servant will come on a day when he is not looking for him and at an hour that he is not aware of, 51 and will cut him in two and appoint him his portion with the hypocrites. There shall be weeping and gnashing of teeth. Wow! That’s a big thought for all of us. What is God’s plan for my life? If you are still in the stage and wondering what does God want me to do for the kingdom? What is my purpose? I have an answer for you. Let God be the leader and you be the follower. 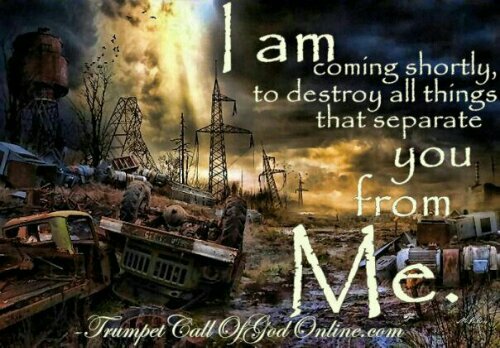 He will reveal himself to you. I know because I have and he has. I cant wait to be before the lord face to face. Its scary and adventureous all at the same time. Oh how hard that can be some to say and even hardier to do! I use to say the same thing. 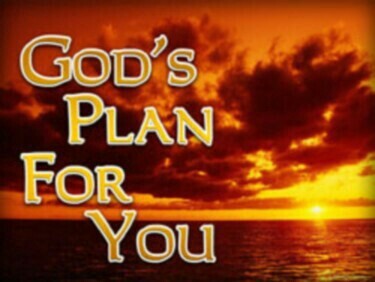 What is your plan oh Lord? It took me to many years to get an answer and that was because I wasn’t truly giving to the lord and myself. Since I gave it all it has been amazing. Not to say that I haven’t had hard times, but he takes care of me amd my family as I continue to walk in his will and not my own. Hi everyone, thanks for your prayers and encouragement! Yesterday I went to the doctor. My curve has progressed from 41 degrees to 51. I’ve read that generally, adolescents with curvatures in their spine of 40 to 45 degrees need surgery, while adults need it if the curve reaches 50 degrees. Clearly, I’m a match for both. The surgery will happen sometime before the end of summer. Please continue to pray for healing, and that we will have the strength to get through this. Today was just another day, but as usually the lord showed up! How awesome is that. When your just going about your daily day and the lord shows up and your never the same. If you pay attention and are aware of how he speaks to you , you will know its him and not you. That sounds confusion , but really its not. Once you give God all of you and not part of you he will always be with you. He will help you discover his will for your life. Will his make things easier? Yes! You will stop searching for your purpose because it will be revealed to you! Two weeks ago I told you about a promise that the lord kept and this was where he wanted me to be. It’s wonderful and God continues to take care of me. My job and yours is to spread the “Good News” about what the lord had done! The feeling of being born again is a wonderful feeling, and each and everyday the lord gives is the opportunity to tell all. Whether by action, words, or deeds those who know his love are truly blessed. I recently began to re-read the book of Revelation. I study the book for several years but I have been brought back to it. The lord has something that I need to see. I can’t wait to see what he will reveal next considering where we are right now in this world. Mary, May the healing hands of the Lord cover your daughter and friend! May they both be healed by his grace and the power of his blood! In Jesus name Amen!